We were at the town of Enrique Villanueva, it was almost evening and we still didn’t have a place to stay. San Juan, with its famous Tubod Beach, may be the most popular beach town in Siquijor but we wanted to explore other locales of the province. 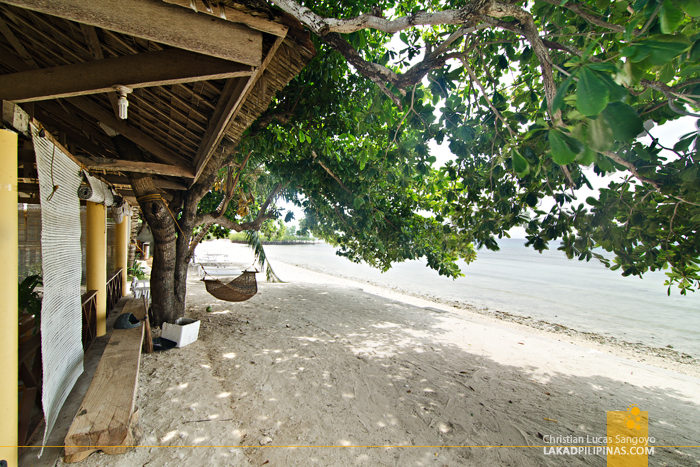 Enrique Villanueva fitted our bill, we wanted a quiet place where we could have the beach all to ourselves, plus we were told that there’s a marine sanctuary near the area. We were sold, but first, we needed to find an affordable lodging. 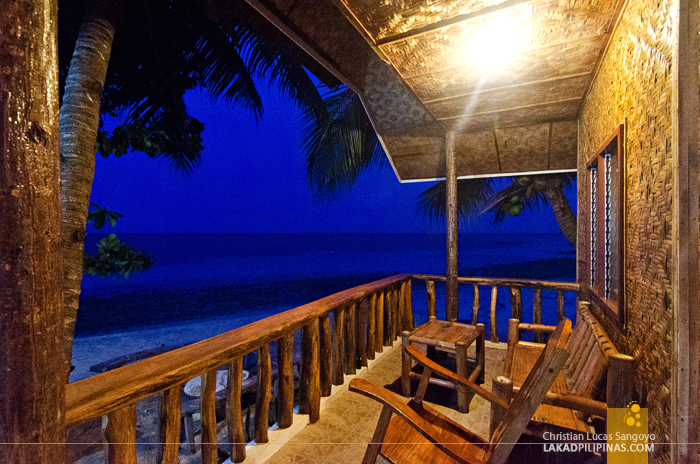 The sun had finally set when we settled for the Seaside Garden Resort & Cottages. 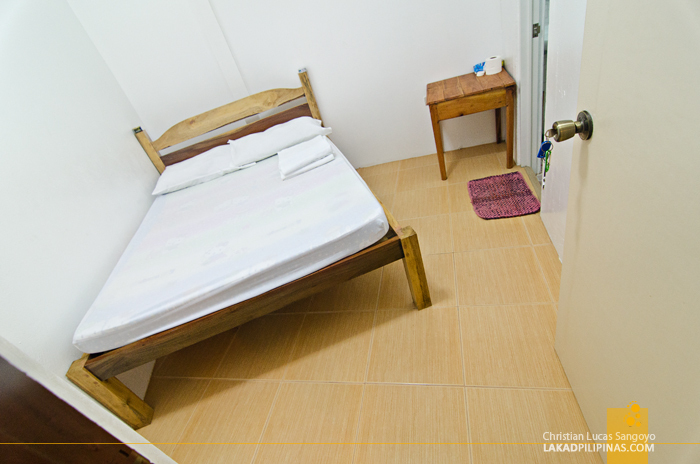 Located at barangay Camogao, it offers a few rooms clad in sawali (the walls are made of concrete though, so there’s no problem with privacy). We’ve initially talked with the owner of the place, but passed it off since we found their price a bit too high. Well, PHP800.00 per night for a fan room isn’t really expensive, but we’re cheapskates like that, lol. 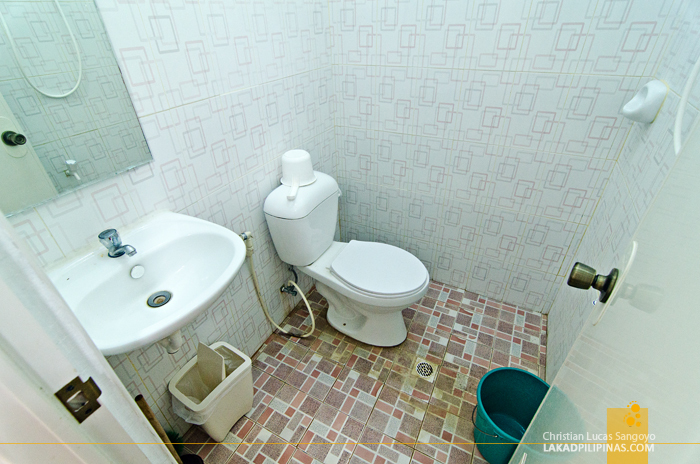 EN SUITE TOILET AND BATH, WITH BIDET! Their rooms are decent enough, clean, with fresh sheets and an en suite toilet and bath. What we really liked about it though is that it has a balcony overlooking the beach. Perfect for beer nights. Tired from circumnavigating the whole island of Siquijor, we napped for an hour, waking up at around eight in the evening from hunger. Seaside Garden Resort & Cottages has its own grocery fronting the road so we thought we’d simply buy a can of sardines and eat it along with what’s left of Lilibeth’s Pan Bisaya we bought earlier. We were, however, surprised to find that the store had already closed. I looked around the neighborhood, and it seemed every other store had already closed too! I guess this is really how it is on the non-commercial parts of Siquijor. Still not losing hope, I roamed the darkened roads of barangay Camogao and at last chanced upon a festivities of sorts inside a covered basketball court. From there, I was finally able to purchase two cans of sardines, which they call tinapa, by the way, and a couple of Red Horse muchos. Dinnertime! The next morning, we checked out the beach at the back of the resort. I asked one of the caretakers the name of the beach and he said that it really didn’t have any name. I searched high and low on the interweb but was also unable to come up with any, so for the sake of having anything to call it, I’ll eponymously dub it as the Camogao Beach. Camogao Beach isn’t really the perfect beach. 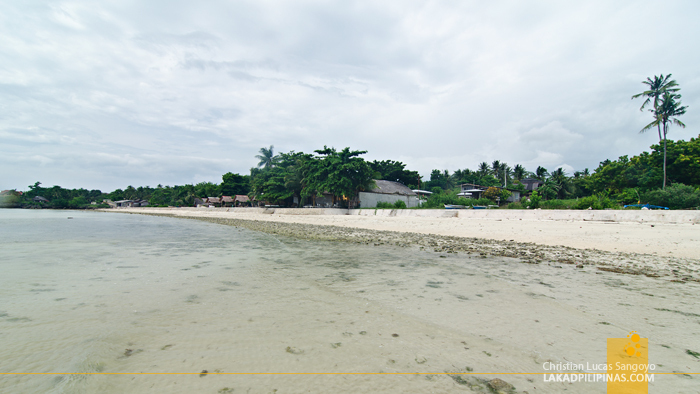 Its shore is mostly made up of crushed corals mixed with course cream-colored sand. On its northern side, creepy-looking mangroves abound. But what it lacks in beauty, it makes up for with its underwater life. My travel mate, who swam with the fisherfolks told me that once you get past the dead corals near the shore, the area comes alive with colorful ones. She even spotted Nemo, she excitedly told me. 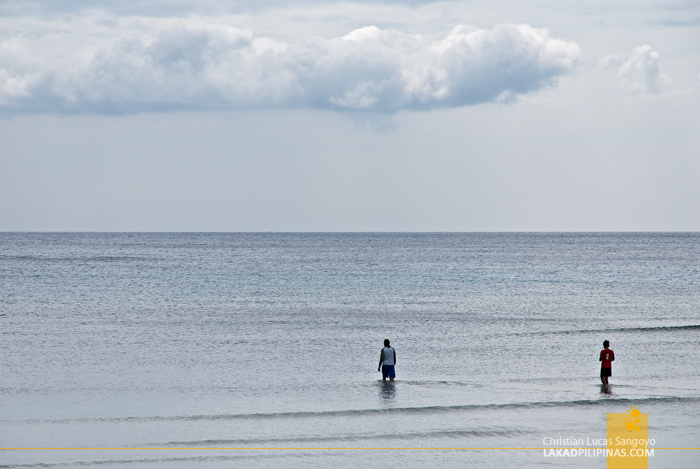 We initially thought of visiting the nearby Tulapos Marine Sanctuary right after, but the two kilometer-long walk, put us off. We did the next best thing, spending the better part of the morning guzzling beer from the resort’s grocery at the hammock by the beach. We’ll check that sanctuary next time. Haha. Lot's of Mangrove Forest in this municipality of Siquijor... I thought you will visit the marine sanctuary as I'm curious what to see there. 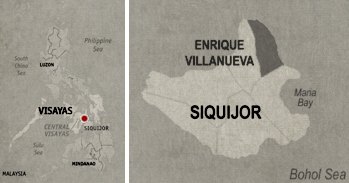 I didn't visit it when went to Siquijor last year. I called 0906 829-5704 to inquire if we can stay overnight, the guy who answered said they do not accept overnight stay and I should look for a different place. Probably because I said we would be checking in early and leaving early too. Very bad way to do business. Very rude.